My final 2015 Diverse Lit post features female Puerto Rican authors! I threw in a couple extra picture books for fun. Happy reading in 2016! A fun cozy mystery with a Latina heroine who is battling past demons. 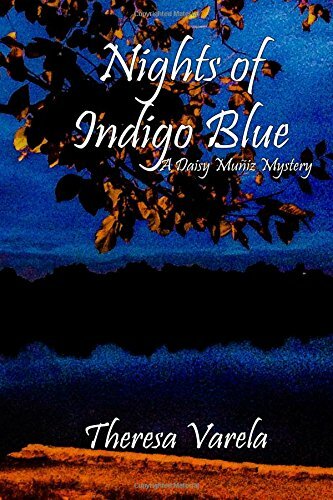 As Daisy finds herself aiding in a high-profile murder case, she seeks comfort in her friends and learns to trust her natural connection to the spirit world. Recommended for fans of detective stories who want a fresh take on a murder mystery. 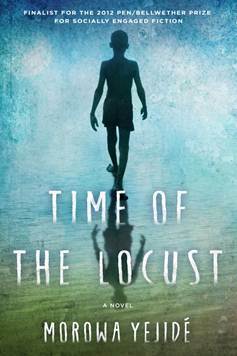 A well written historical novel set in western Puerto Rico immediately following Spain's ceding the island to the United States. The heart of this novel is its two passionate main characters Serafina, a young mother, and Ana, a midwife and former Cuban slave. 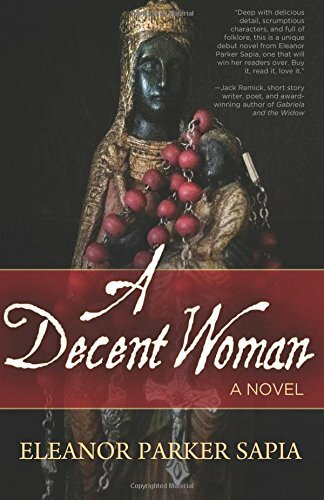 The author expertly weaves their bittersweet tales while exploring love, tragedy, and the severe practices that harshly impacted women in Puerto Rico in the early 20th century. 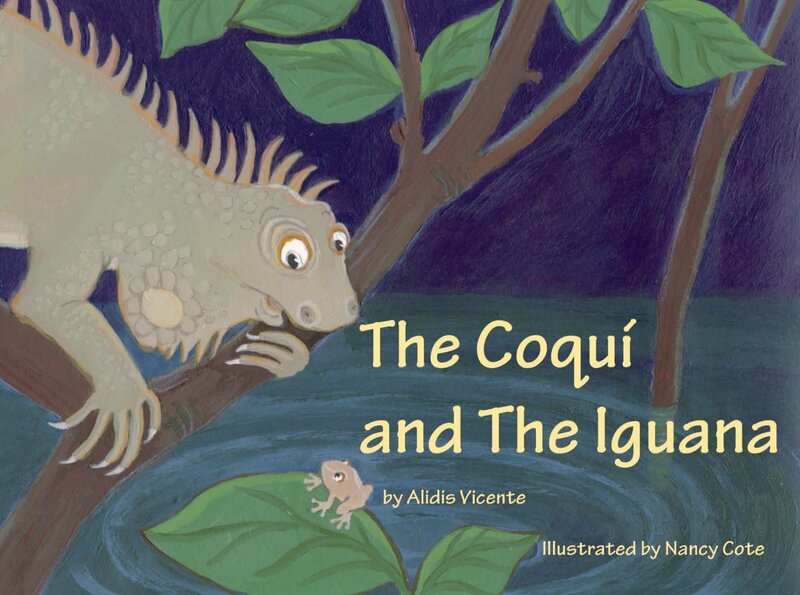 Fun tale that tackles the themes of fear and trust while incorporating the rich natural world of Puerto Rico. 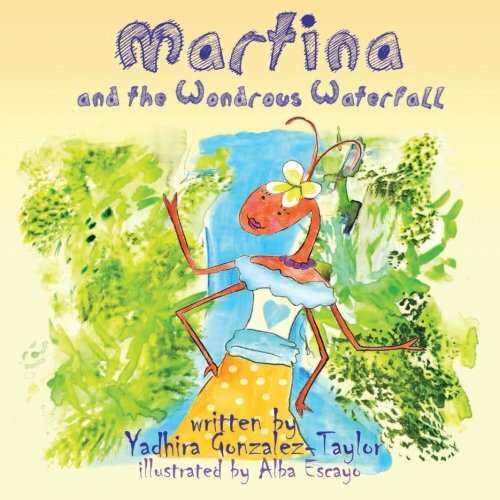 The second of Gonzalez-Taylor's books about everyone's favorite cucarachita. 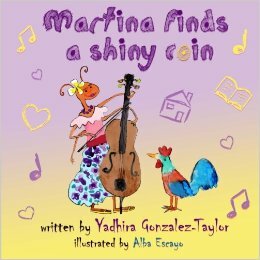 This adventure features Martina's friends taking a musical journey. After a storm alters the course of history, a boy from an island nation and a European girl become unlikely allies and grow to understand nature and society in a new way. Gabi Hernandez struggles with body image, falls in love, experiences a family tragedy, helps friends through major life changes, and discovers her voice through poetry. Penguin Group | Memoir in verse Exquisitely written chronicle of growing up as an African-American girl in the United States during the 60 and 70s. Honest, painful, but ultimately, triumphant. A lovely retelling of a Caribbean folktale. La cucarachita Martina yearns for a suitor who recognizes her talents, not just her looks. The main character of this novel was inspired by the 19th century Apache warrior Lozen, a legendary protector of her people. 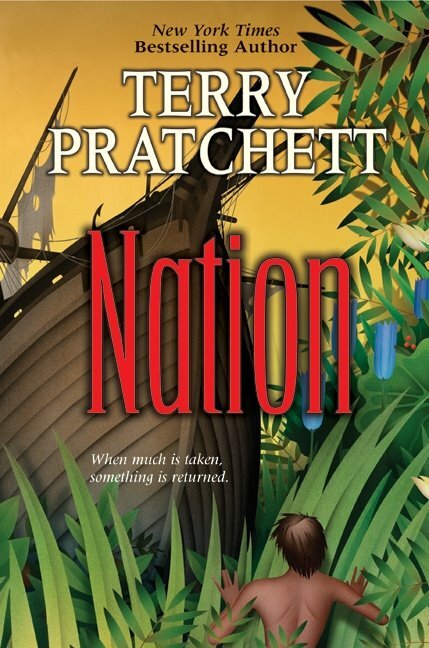 A good choice for fans of action/adventure stories. Sonia Manzano invites the reader to witness the ups and downs of her bittersweet childhood and adolescence prior to her iconic role of Maria on Sesame Street. A sweet tale of two teen boys learning how to swim, discovering true friendship, and falling in love. I recommend checking out the audio book read by Lin Manuel Miranda. Nelson Denis, an advocate of Puerto Rican independence, makes a strong case that the island's commonwealth status with the United States is a form of colonialism. Love this picture book about Tomás, the son of migrant workers, who strikes up a friendship with a librarian in rural Iowa. A fun celebration of stories and those who love them. A beautifully written novel about a single mother raising an autistic child with an uncanny ability to draw places he’s never been. Morowa Yejidé skillfully explores the themes of imprisonment and freedom from many perspectives. A sweet, humorous graphic novel. Cece is girl navigating friendships, school and family life. She also happens to have severe hearing loss. When Cece feels insecure, she imagines herself as El Deafo, her superhero alter ego. LaToya Jordan’s collection of poems riff on motherhood, scars, loss and the souls of women. Her writing is fiercely honest, poignant and thought-provoking. 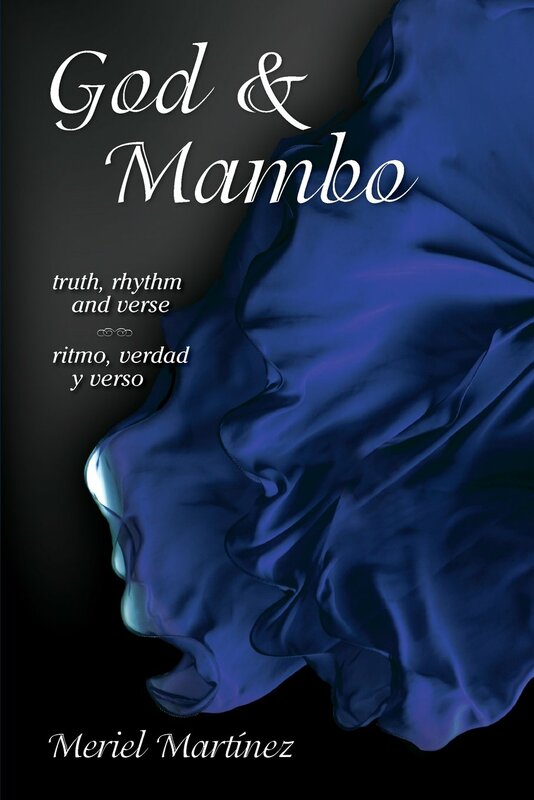 Packed with culture and tradition, Merial Martinez's verse invites you to revel in the musical rhythms, heightened language, and delicious tastes found in our Puerto Rican heritage. The poems about her children show a playfulness and self-reflective pieces reveal painful heartache and the ever-present doubt that haunts many creative souls. The late August Wilson's "century cycle" is a series of ten plays that explore the African-American experience throughout the 20th century. Representing the 1940s, Seven Guitars starts with the funeral of a musician and then uses flashback to show what led to his death. This is the sixth play that I've read in the cycle. Powerful, lyrical storytelling. A poignant story of the Holocaust as seen through the eyes of a ten year-old girl who ends up playing an important role in her best friend's escape from the Nazis. An excellent middle grade read. I came across this title in a post on Latin@s in Kid Lit. This zombie novel sets the apocalypse inside the studios of a network that produces hit teen television programs. A Dominican-American actress who plays a zombie-slayer on television finds herself having to kill the undead in real life. A quick, fun read for teen fans of the zombie genre. In Autobiography of the Lower East Side, Rashidah Ismaili takes readers on a journey back to a time when the neighborhood in question was a hub of artists, advocates and scholars pushing societal boundaries. Rashidah expertly intertwines several plot-lines, told in a series of related short stories, and introduces several distinct voices from this cultured community. One of the people we meet is Nusa, a young mother originally from West Africa, who holds several jobs and is pursuing a post-doc in oral literature. She’s torn when her passion for a man leads her to question certain customs of her Muslim faith. Then there’s James, a pacifist who grew up on a farm in the mid-west. He struggles to keep his underground anti-war acts a secret from his friends who congregate at the local bar. We also hear Charlie, an African-American writer, lament the fact that only white women understand his creative pursuits. This is later contrasted in a story from the perspective of Cecelia, also an African-American writer, who recognizes the glaring double standard when guys like Charlie are angered by black women dating white men. Mixed into these intimate character portraits is a moving depiction of a real-life murder of a jazz musician. The imagery, which is superb throughout the entire book, is especially powerful in this gripping scene. Full disclosure: Rashidah is one of the core poetry faculty members at the Wilkes University Creative Writing Program, where I went to grad school. I didn’t have much direct formal instruction with Rashidah since my concentration was children’s fiction, but she often found time to chat with me about world folklore, theatre, poetry, and New York City. I had a feeling that Autobiography of the Lower East Side would be a treat I’d savor like those fascinating conversations we had years ago. I was right.